Founded in 1949, the AHS is the first natural history society in Australia devoted specifically to herpetology. Meetings are held on the fourth Wednesday of every month in Sydney, and are open to all. The AHS conducts regular field trips in the warmer months of the year, and are for members only. We are a member of the (AAHS) which provides publications such as the Herpetofauna Journal. The Australian Herpetological Society added 30 new photos. Here’s a sample of Herp related collectables. The Australian Herpetological Society added 16 new photos. This ones for you.Here’s a sample of Herp related collectables. The Australian Herpetological Society shared a link. The Australian Herpetological Society shared a post. The Australian Herpetological Society shared a photo. The society maintains a large library of reptile and amphibian related books, which are available on loan to financial members. To borrow these please contact the AHS Librarian. 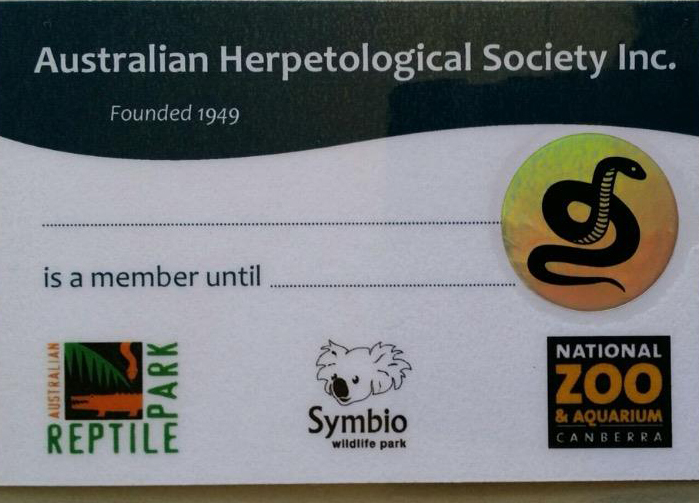 The AHS exclusively offers members and their families one free visit annually to the Australian Reptile Park at Somersby NSW, Symbio Wildlife Park at Helensburgh NSW and National Zoo and Aquarium Canberra on presentation of their membership card. This will be punched on entry on the specific symbol for each park. 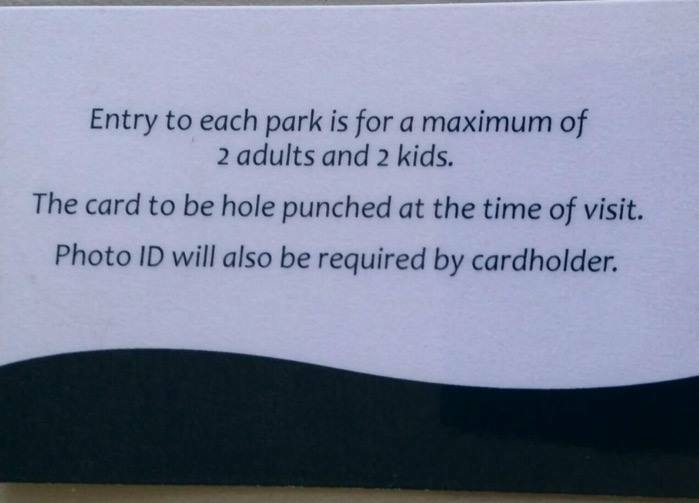 Please note, the multi park pass offer is for a family of 2 adults and 2 children (children's age limits as per the individual park's entry requirements). Memberships expire at the end of April each year.